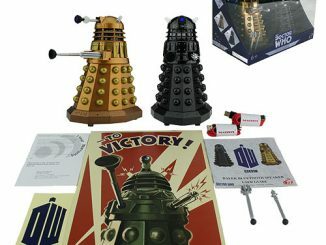 Experience your music as delivered by Daleks. 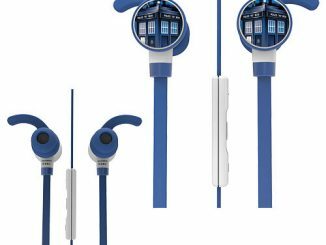 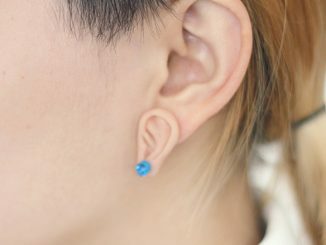 These Doctor Who Dalek Ear Bud Headphones look great and sound great too. 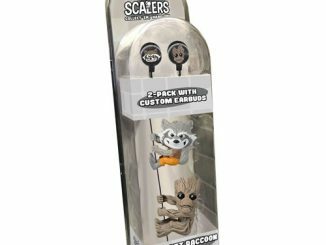 Fans of the hit show will love them. 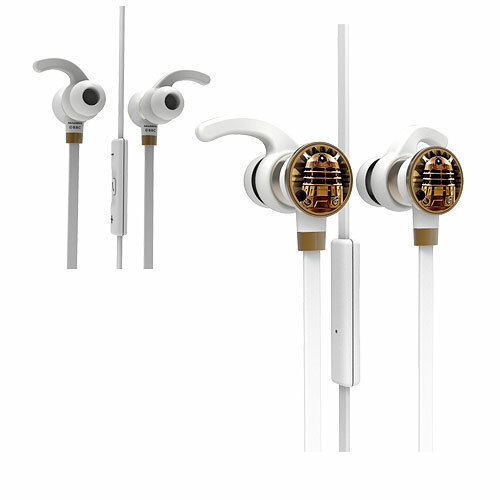 These ear buds are tuned for powerful, accurate sound quality and awesome low-end bass reproduction. 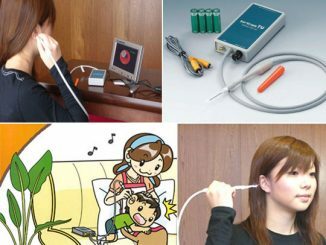 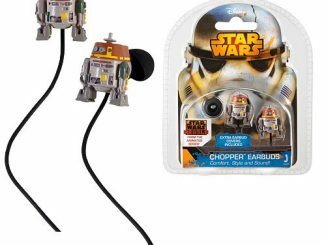 They have a flat wire with built-in microphone for phone calls, removable ear clips, and buttons for Volume / Play / Pause / >> / << and Phone. 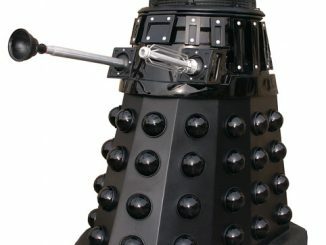 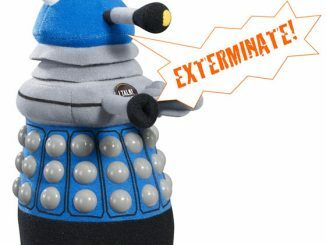 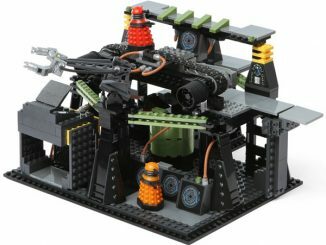 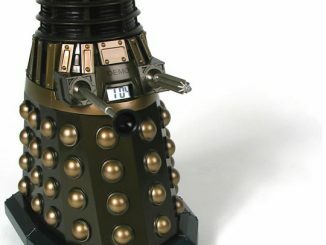 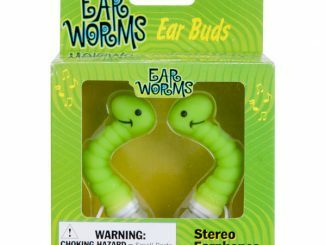 If you are willing to trust a Dalek in your ear, get them for $29.99 from Entertainment Earth.